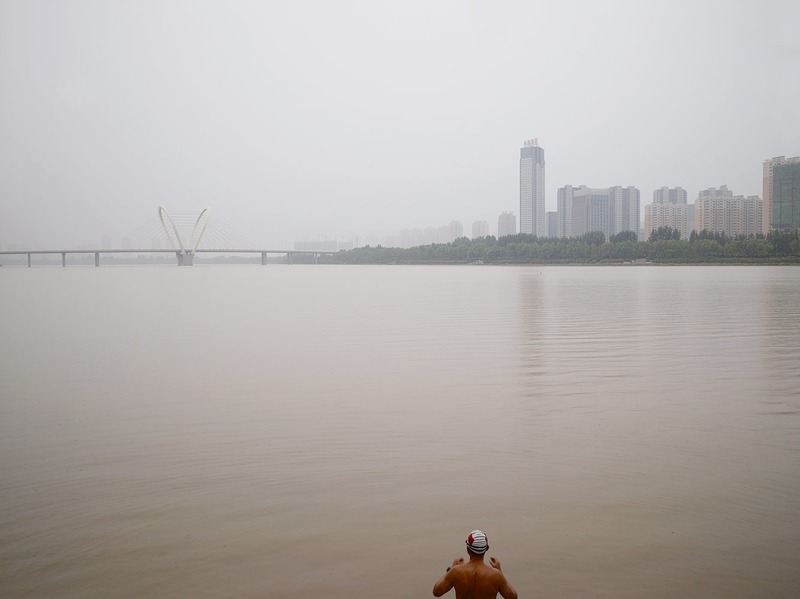 a bathing area at the bank of hun river in shenyang, china. shenyang, formerly romanized as mukden, is the capital and largest city of liaoning province. shenyang is an important industrial center and is the core city of shenyang economic zone, a new special reform zone. it has been focused on heavy industry, particularly aerospace, machine tools, heavy equipment and defence, and recently on software, automotive and electronics.